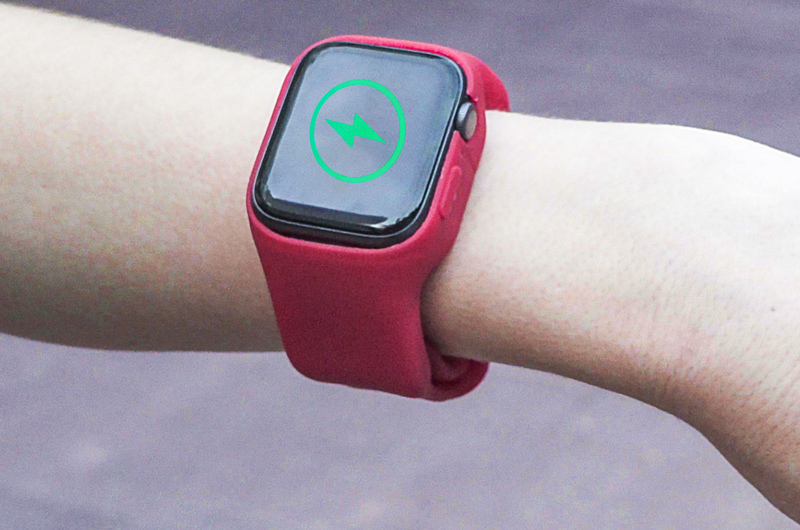 Batfree, World First Power Strap for Apple Watch. You hate it. We hate it. We'll never send it. We’re launching soon! Enter your email to be notified when it becomes available for purchase and receive an exclusive discount.  Super light, powerful, and convenient. 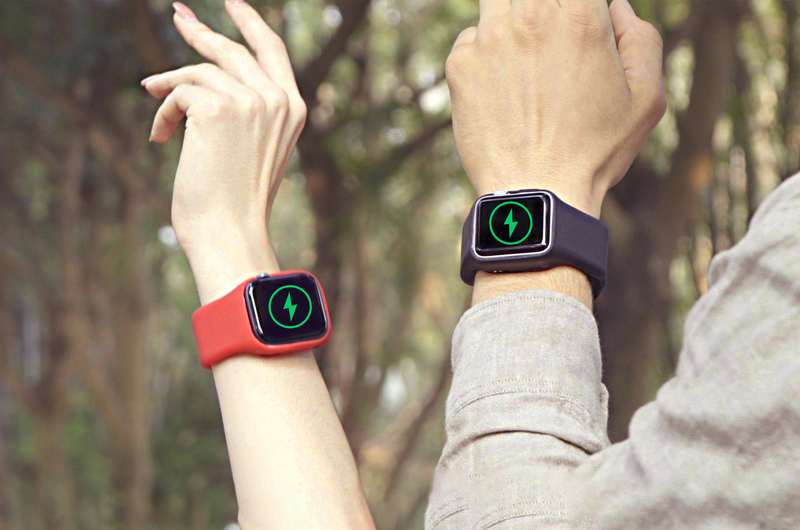 Batfree comes with a built-in battery to wirelessly juice your Apple watch while on-the-go. 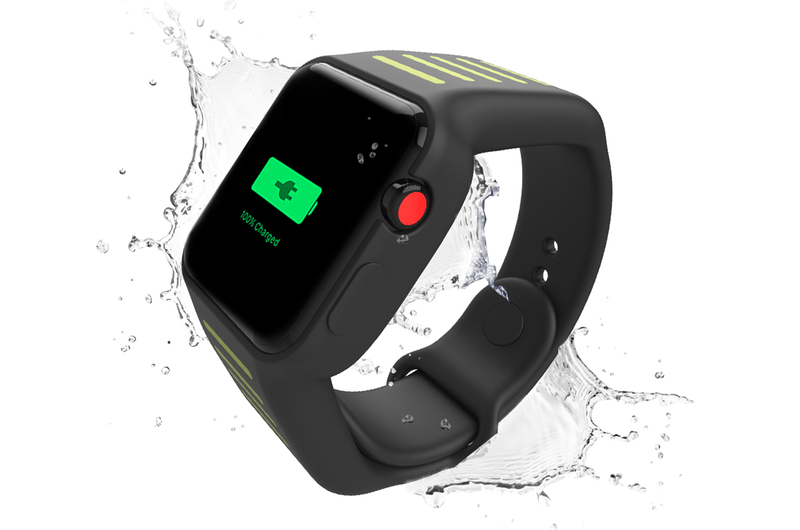 Applicable to Apple Watch Series 4 / 3 / 2. * Limited Seats. First Come, First Served. We take your privacy very seriously and you'll only receive exclusive deals! 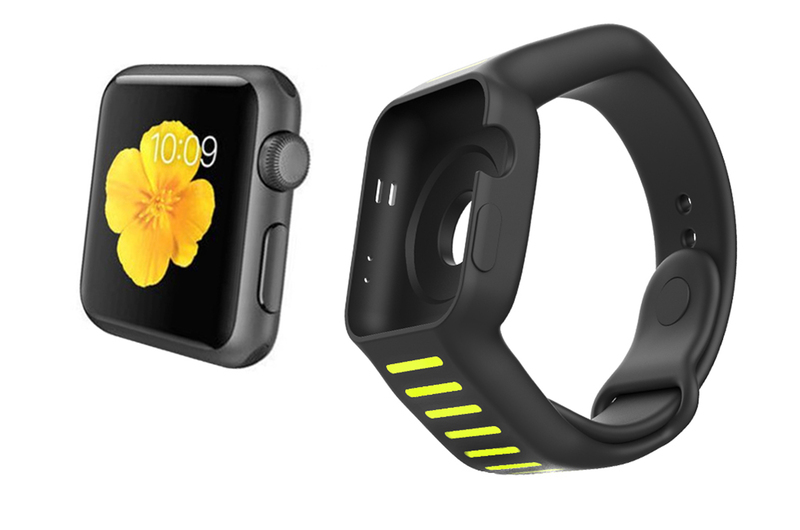 Batfree is researched and developed by Togvu, which is a professional team focusing on Apple Accessories and has years of experience in designing and manufacturing smart watch. They’re on a mission to create and bring more fun to people!